Protecting children is our duty and a great concern to me. Every child has the right to a carefree life and to equal opportunities, regardless of their origin. It is the duty of each of us to enable them to do so. Only those who have a real chance can live their dreams and achieve their goals. Opportunities generate motivation and motivation is an undreamt-of strength. As a professional football player, I know that I cannot achieve such goals alone. Big goals need a great team. 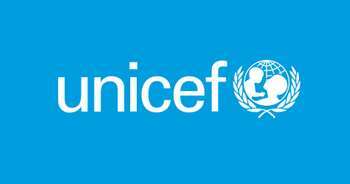 Therefore, it was a logical consequence for me to approach UNICEF and offer them my help and voice. 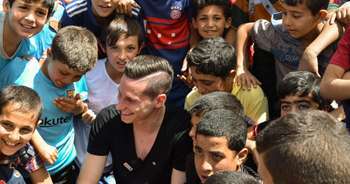 UNICEF, with all its staff, helpers and supporters, is such a great team, in which I feel very comfortable as a sponsor. Together, we have the power, the stamina and the volume to change something - in the name of all children. My mission is to lend these children my voice, strong and loud!